Cool Schnauzer decal has a cartoon of the dog breed jumping over a striped bar jump. 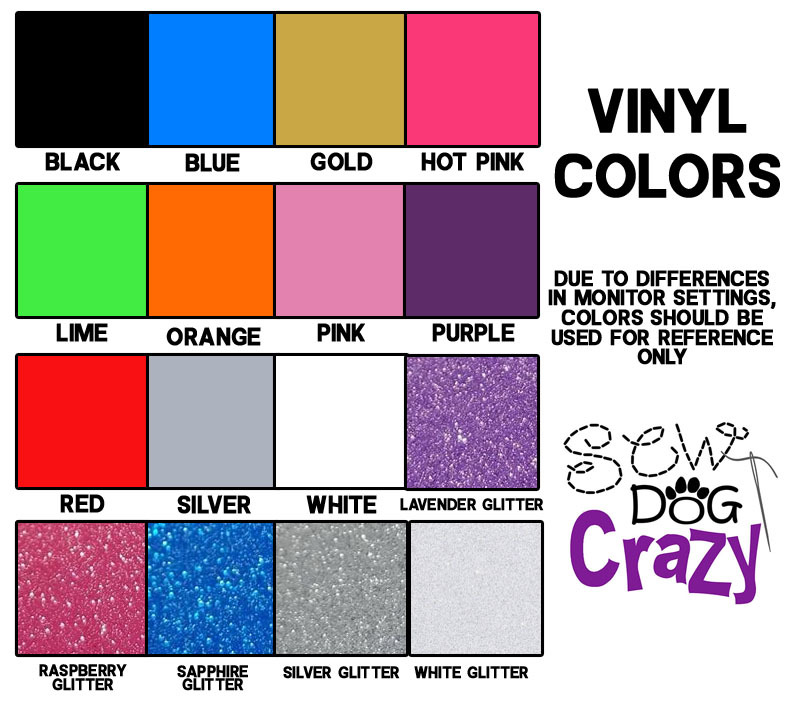 Unique vinyl Schnauzer agility stickers for pet lovers, only from Sew Dog Crazy. Approximately 5″ wide by 4.8″ tall.